HELLO! It's election day in Sweden so I DON'T HAVE TIME FOR THIS! Sorry! 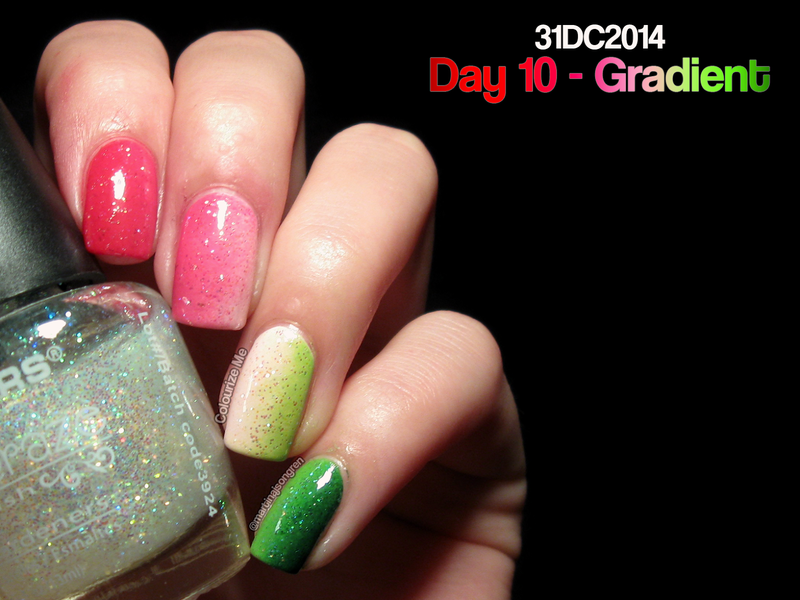 Day 10 is gradient, take a look! So. Let me tell you about this manicure. It's the colors of the parties that I hope would win the election. They kind of did win, but at the same time they lost. Well. Yeah. 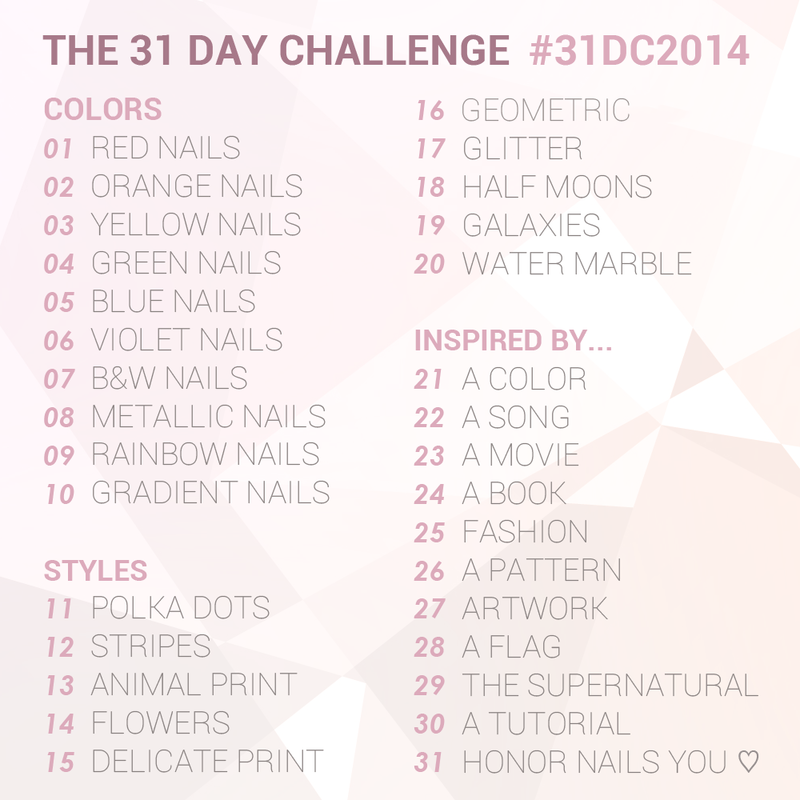 Check out day 10 from last years challenge, click click! Älskar inte alla partierna som du ville skulle vunnit, men jag älskar din manikyr!